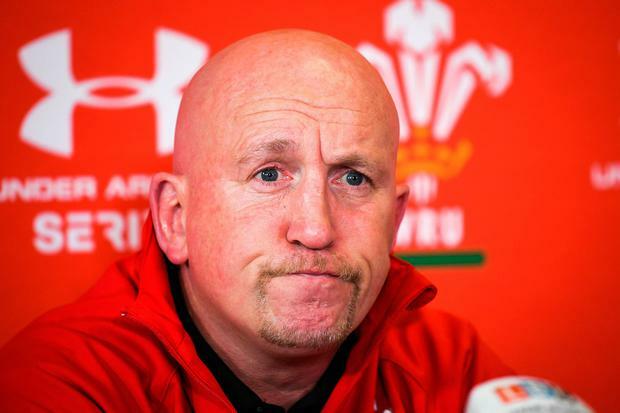 Wigan Warriors will contact Shaun Edwards after the Wales defence coach claimed he will consider all offers from rugby union and league, despite having agreed to take over the Super League club from next year. The former Wigan player said that he was surprised not to have received a contract offer from the club despite agreeing to become their head coach once his commitments to the Welsh Rugby Union have come to an end. Wigan have confirmed that they have yet to speak to Edwards but are looking to do so as quickly as possible. Edwards appeared to put himself back on the market for any club or national side across both codes by declaring: "On my future, my next step really is to sign a contract, I haven't signed a contract with anybody yet. "The only team I'm not going to go to is Wales, because the new coach (Wayne Pivac) is going in a different direction. He wants to do something different. "So, as it stands, come the end of the World Cup I'm unemployed. So that's where I am." Wasps are believed to be considering Edwards as a potential addition to their coaching staff, either alongside current director of rugby Dai Young or as his replacement if the Welshman leaves after a difficult season. Bath are also keeping close tabs on the 57-year-old's future should Todd Blackadder's side miss out on the Premiership's top-four spots.